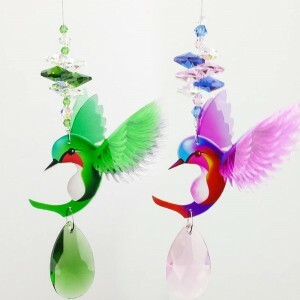 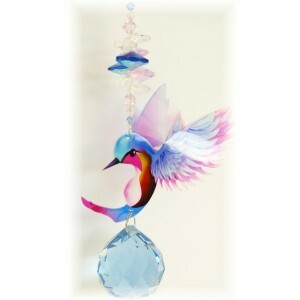 A cute little hummingbird suncatcher. 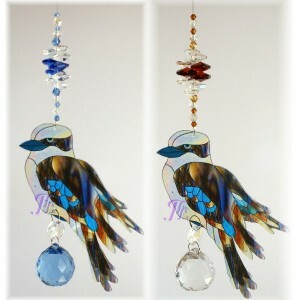 Handmade by myself with a 30mm crys..
Our newest kookaburra design. 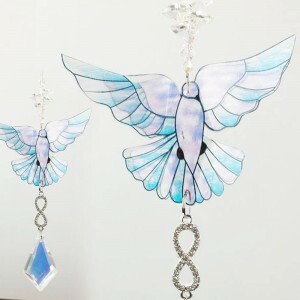 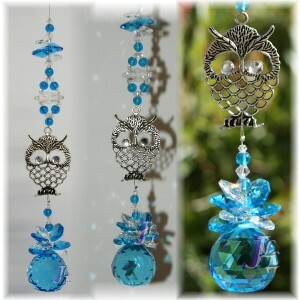 This suncatcher is handmade by myself with a 30mm light blue crystal s..
Hoot Hoot* Here's a cute owl pendant suncatcher. 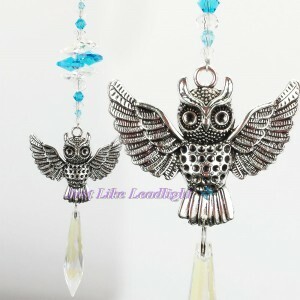 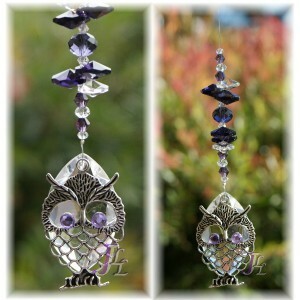 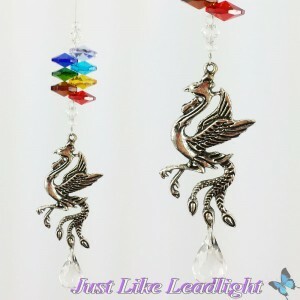 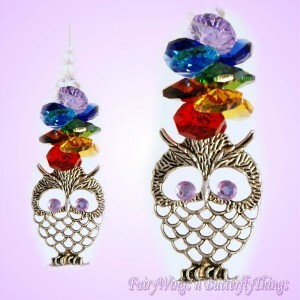 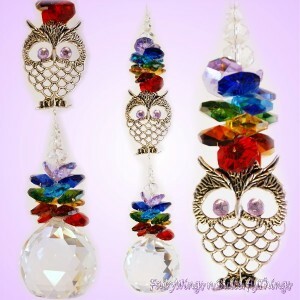 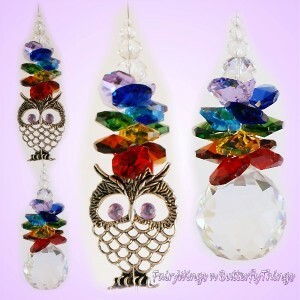 The owl pendant is silver colour with rhinesto..
Hoot Hoot* Here's a lovely owl pendant suncatcher. 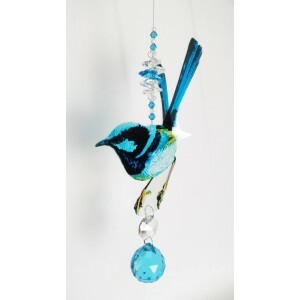 The owl pendant is silver colour with rhinestone ..
Blue wren suncatcher crystal sphere size - 30mm aqua colour Made with various size octagon crystal.. 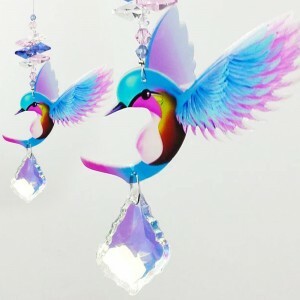 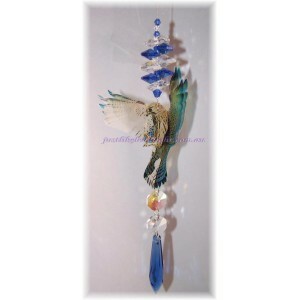 Handmade Crystal Suncatcher - falcon bird design with a 50mm Blue Icicle crystal and assorted octago..
50mm Ab Clear or Clear Kite Matching beads and octagons length 20cm weight 30g ..
38mm Ab Clear Starflake Matching beads and octagons length 20cm (May Vary) weight 30g ..
38mm Teardrop (assorted colours) Matching beads and octagons length 20cm (May Vary) weight ..
50mm Icicle Matching beads and octagons Owl Charm length 20cm (May Vary) ..